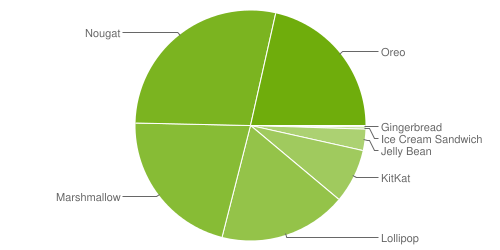 Every version older than 8.0 Oreo dropped in usage this past month, with Android Gingerbread back to 0.2% (it was 0.3% in August and September). Android Oreo has gained some ground, with 8.0 rising to 14% and 8.1 to 7.5%. 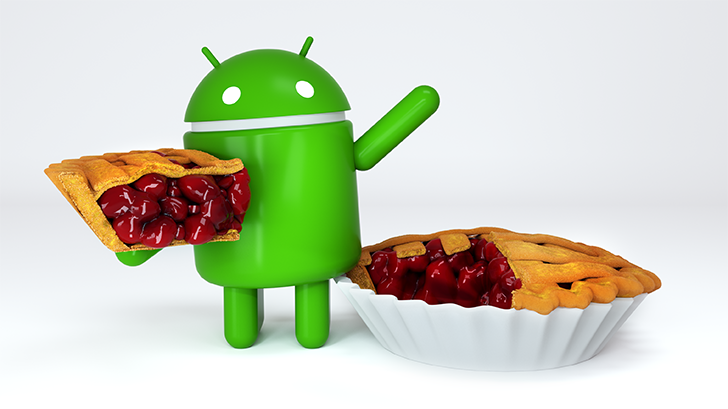 Android 9 Pie is still not listed, which means it has less than 0.1% usage worldwide — even though its final release was nearly three months ago.